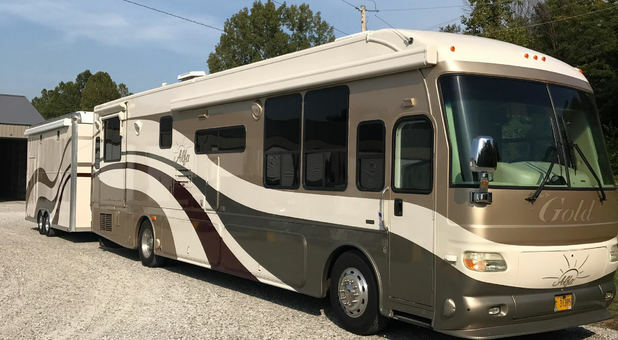 Love to spend time outdoors but hate having to park your vehicle or motorhome in your driveway or on the street? 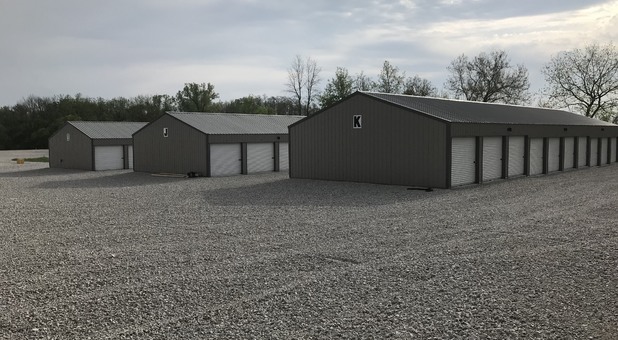 If you’re getting letters from your local homeowners association, then let the storage solutions at Hawkeye Premier Boat, RV, & Storage give you the space you need during the off-season. 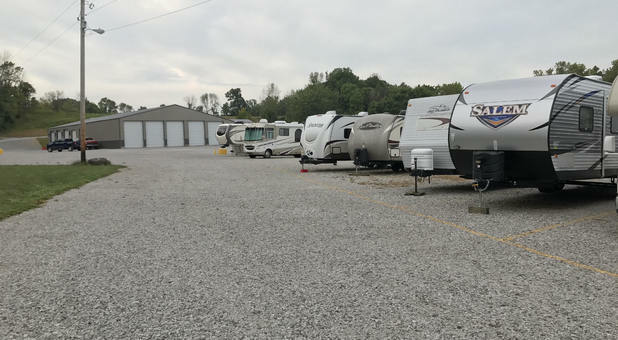 We have lots of outdoor parking spaces large enough to accommodate your boat, trailer, RV, vintage car, mobile home, camper or any other vehicle you want to get out of the way. 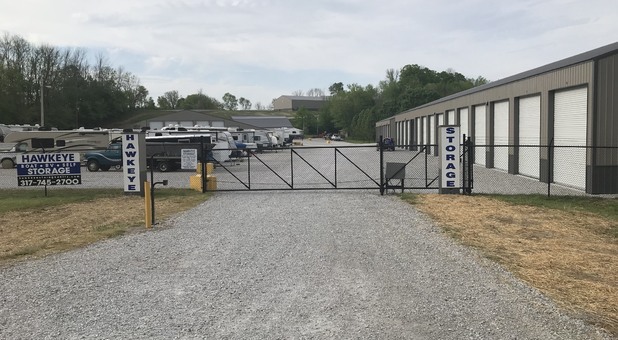 Each of our large RV bays have their own entrance with a large door, so you’ll never have to share a space with another RV owner. 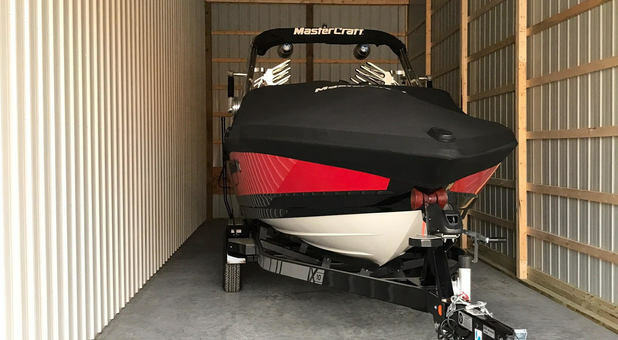 Our pull-through lot allows easy access to semis and makes maneuvering your boat trailer simple. You’ll also find that our property is secure with perimeter fencing and gated entry. Call today to reserve your parking space and reclaim your driveway! 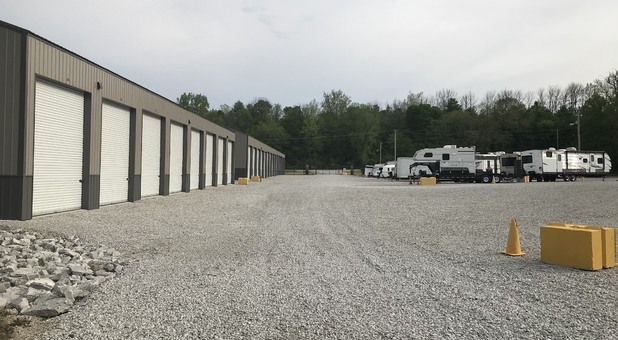 Plus, our access hours are 24 hours a day! Now you can get to your vehicle when you need to and drop it off on the way home from a trip, no matter how late. 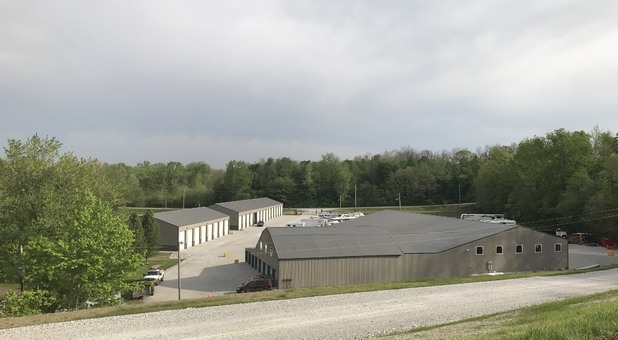 If you live in Danville, Cartersburg, Clayton, Avon, or anywhere around the Hendricks County – Gordon Graham Airport, then we’re a convenient, quick drive away. 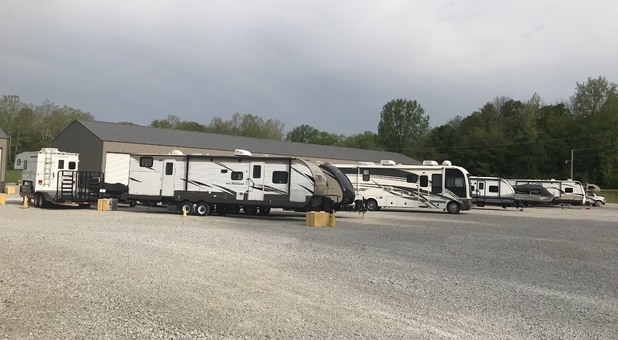 We’re here to serve you six days a week, Monday through Saturday. 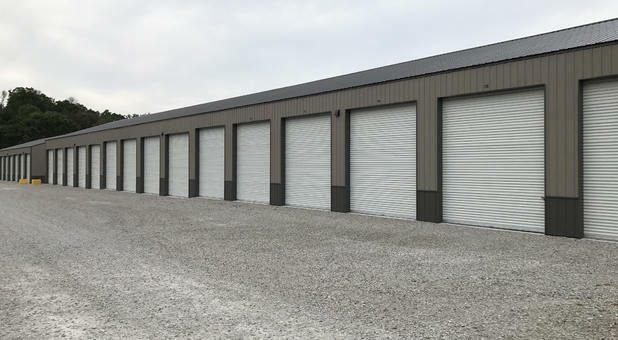 Come by and ask our experienced team your storage questions between 8:00 a.m. and 5:00 p.m. Monday through Friday or on Saturday between 9:00 a.m. and 12:00 pm.